Los Angeles, CA – Today, JUNO-nominated rock band, The Glorious Sons, are pleased to share their cover of Kanye West’s hit single, “Runaway.” Their version of the song was recorded at Fiction Studios in London, U.K. and showcases frontman Brett Emmons’ raw and earnest vocals. This is the first of a series of stripped down videos to be released over the upcoming weeks. The track is available to stream and purchase at digital retailers. 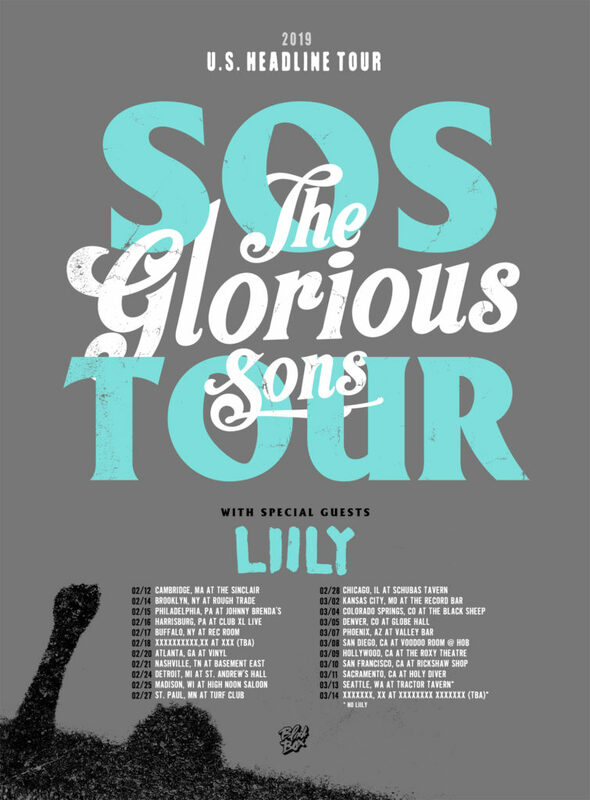 After extensive touring across the U.S., Canada, and the U.K. last year in support of their sophomore album, Young Beauties and Fools (Oct. 2017 via BMG US), The Glorious Sons will kick off their new North American headline dates on March 13th in Minneapolis MN. On May 8th, the band will meet up with The Struts for a run of support shows that launch in Bloomington, IL and wrap in Portland, OR on May 23rd. 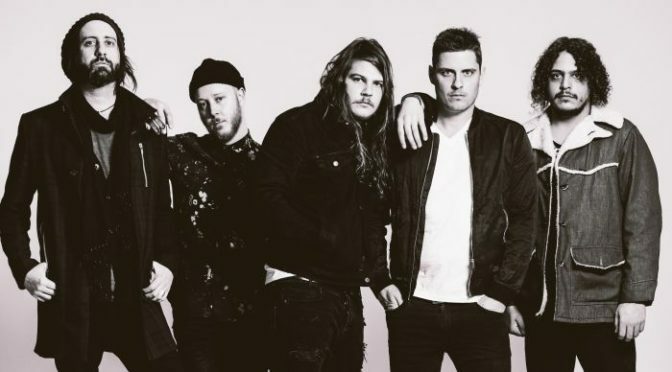 The Glorious Sons will also hit the festival circuit this summer, performing at Hang Out Music Festival (Gulf Shores, AL),Firefly Music Festival (Dover, DE), and the esteemed Reading & Leeds Festivals (U.K.). “You don’t know what you’re going to get night to night from us,” says Jay Emmons [guitar, vocals]. “It’s something you have to see – we try to keep it interesting and powerful,” adds Brett. A full list of shows is included below, and all tickets can be purchased HERE. Young Beauties and Fools scored a nomination at the JUNO Awards for Rock Album of the Year. This is the second JUNO nod for the band, whose debut album, The Union, earned a nomination in the same category in 2015. 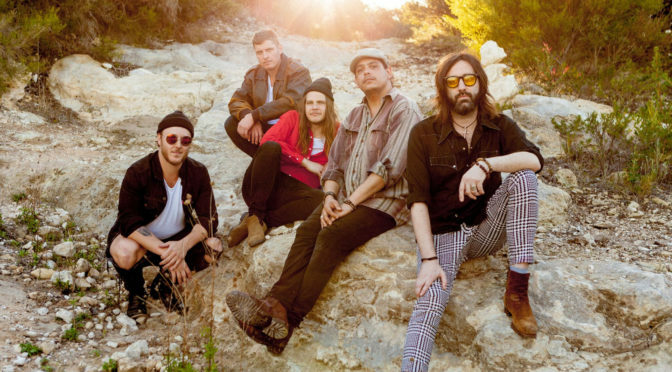 YBAF’s lead single, “Everything Is Alright,” was named Apple Music’s “Best of the Week,” hit over 2.6 million streams in Canada, and was the guys’ first #1 at the Alternative format. The track is also currently streaming on Spotify’s “Rock This” playlist. Watch the “Everything Is Alright” video HERE. The Glorious Sons have garnered over 26 million streams in North America, sold nearly 150k singles, produced nine consecutive top 10 radio singles including “Everything Is Alright” and “Josie,” and earned the title of Most Played Artist on Canadian Rock Radio. Daniel P Carter of BBC Radio 1 called the album one of his favorites of the year, and the band recently completed a Maida Vale live session on the Radio 1 Rock Show as well.